You guys crack me up. I'm not sure who's more obsessed, coffee fanatics or tubular tire aficionados. Guilty. I am both. And I have a roaster and have built several sets of my own wheels. I too had a PID'd Silvia+Rocky that lived in my office. The PID made all the difference. Pulled great shots with that setup. I'm like Fly...in the "tubulars and coffee are one in the same subject" category. 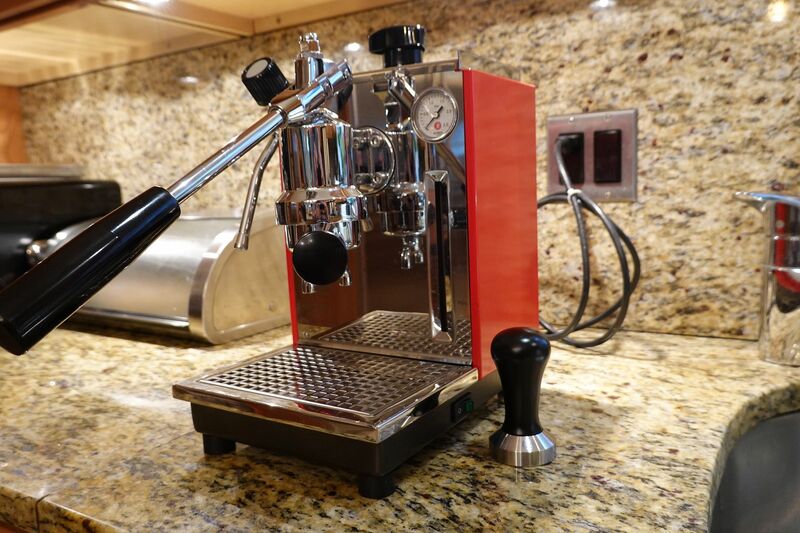 My wife surprised me a few years with a gift of an espresso machine and then a nice grinder. She did her homework on the gear and appreciates a good shot as well as anyone now. Home roasting might end our marriage though, as I know how far that I can push the envelope. For all the Campy lovers, these are of pretty nice quality and look good. There are a few Tampa based Cuban style grinds here for a change from Lavazza. Currently using a Gaggia Classic, (pretty good little machine), and a Moccamaster for drip. The Alex machine looks very nice indeed...!! We need a "should I upgrade my machine" thread. For all the Campy lovers, these are of pretty nice quality and look good. We need a "should I upgrade my machine" thread. Hahah answer 9 of 10 times will be yes! Someone asked about the Sette 270Wi I think? I like that thing, Ive seen the weighting off by .5 gram in reviews, but it was consistent so you could adjust for it. Maybe we need a Yuge Venn diagram for all the subjects we are ‘fanatics’ of? Bikes(many sub-groups) to obscure things like coffee, motorcycles, fly fishing and yeegads, guns. My coffee bench? Car keys or bicycle to get to Vic’s down the street. Has anyone else been following the Decent Espresso project on Facebook? Really interesting stuff and totally transparent. John has been sharing every step of the development and is already shipping product. Last edited by echappist; 01-24-2019 at 11:07 AM.